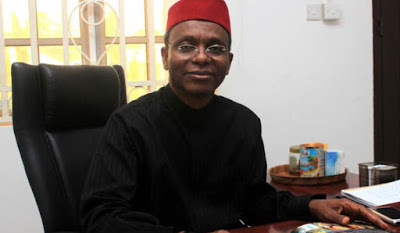 Kaduna disengages 4,042 LG workers – Royal Times of Nigeria. Alhaji Sani told a news conference in Kaduna that the exercise was part of the ongoing restructuring of the local government system for effective service delivery. He said that the restructuring was designed to strengthen the local government system to carry out developmental projects and programmes. He also said that 3,159 staff among those disengaged had put in 10 years and were retired while the remaining 893 had their jobs terminated. He said, “It is a known fact that the LGAs were overburdened by redundant and unproductive staff who are contributing nothing to the development of the councils.